We take pride in offering only the highest quality garage doors, openers and repair at excellent prices with superior customer and installation services. Door Works is a full service Garage Door company. We provide, install and service all makes of garage doors and automatic garage door openers. From exotic to traditional we carry the door to fit your style and budget. We have been serving the Northern and Central New Jersey area since 1982. 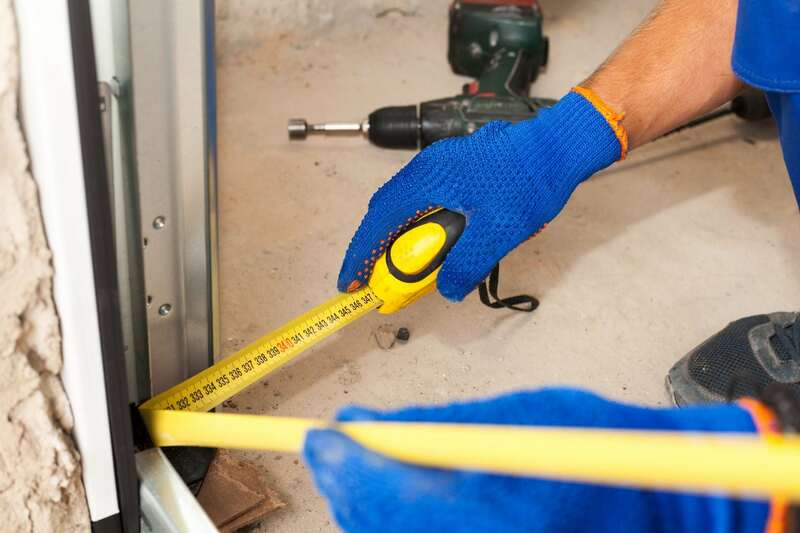 Door Works has built a strong reputation of installing high quality products and standing behind our work – We are the local leader for Safety, Security and Convenience. A garage door has a huge impact on your New Jersey home. It’s the largest moving part of your home. It’s more than a garage door, though. It’s also the second front door to your home. It enhances the curb appeal, energy efficiency, and security for your home. You can trust the experts at Door Works – with 35 years experience and direct owner involvement on nearly every job. We recommend LiftMaster Garage Door Openers – Providing safe, convenient access to your home is our specialty and LiftMaster has been doing it for over 40 years! LiftMaster is the preferred choice of professionals with a proven commitment to quality, performance, and reliability. LiftMaster leads the industry in product innovation and offers you more options and accessories than anyone else. 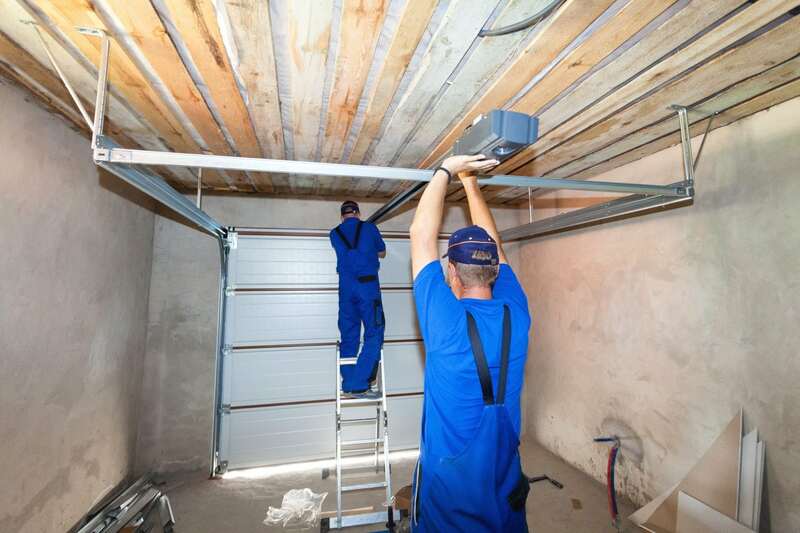 When you have a problem with your garage door you need fast, convenient service that you can rely on. DoorWorks is there when you need us, simply and conveniently serving the New Jersey area. In the decade or so since we started our goal has not changed. We will provide reliable service at your convenience… We have over 35 years of experience, and can fix your door right the first time. “My garage door wouldn’t go up when I got home on a Sunday evening. I called them at 7 AM Monday and they showed up within an hour and quickly diagnosed the problem as a broken motor on my opener which was 20 years old. They replaced it quickly and at a great price. Door Works has built a strong reputation as a leader in the garage door industry from providing high quality products and standing behind our work. Door Works has been providing service in the area for over 35 years.